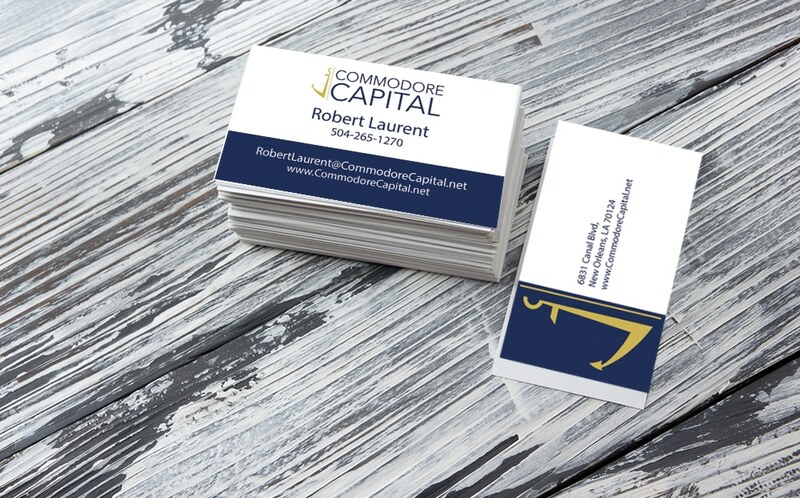 Commodore Capital is a short-term capital lender that only lends to insurance agents and financial advisors. That’s it. Unlike traditional lenders we do not check credit. In fact we are credit neutral, meaning we neither check, nor report. PreviousPrevious project:Firstline SchoolsNextNext project:Menon MD.